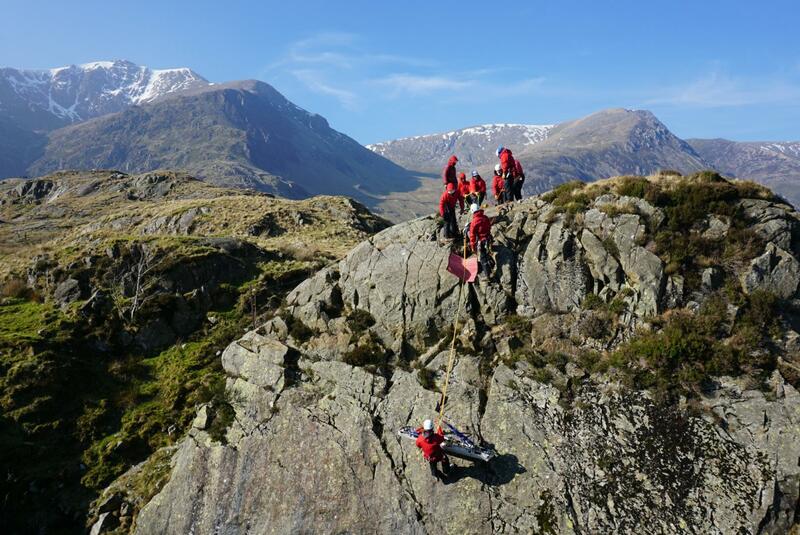 A male hill walker was seen to fall approximately 100 ft on the Gribin Ridge by other walkers. Luckily a passing doctor was able to reach him quickly and assess his condition whilst team members deployed. The Coastguard Helicopter based at Caernarfon was out of area so the helicopter from St Athan was requested due to his injuries and location. 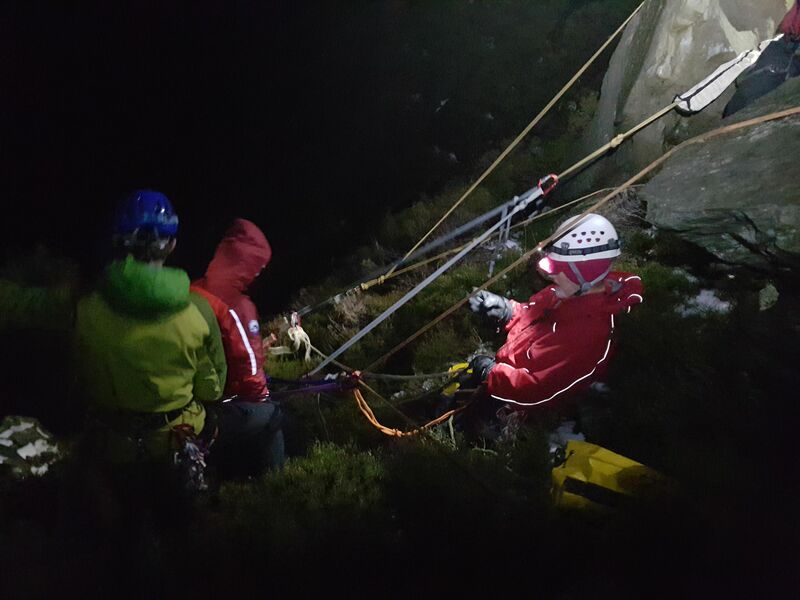 The winchman was lowered to the casualty shortly before team members arrived on scene; he was treated, placed on a stretcher and winched aboard for the short flight to Bangor Hospital. His wife walked off the mountain with team members. 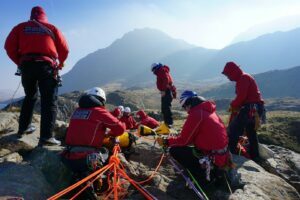 Ogwen Valley Mountain Rescue CIO (OVMRO), or Sefydliad Achub Mynydd Dyffryn Ogwen as we are known in the native Welsh language, is a voluntary mountain rescue team responding to incidents in the mountains and valleys surrounding the Ogwen Valley, Glyderau and Carneddau mountain ranges and surrounding area in northern Snowdonia. We are on-call 24 hours a day, throughout the year. Our team is made up entirely of volunteers who have a wide variety of day jobs. Team members are all mountaineers with vast local knowledge and first aid training. 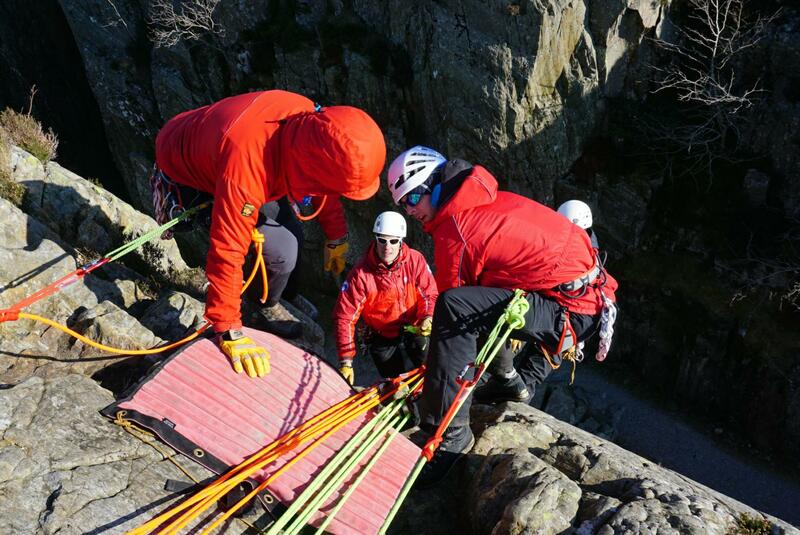 Many have expertise in casualty care, advanced first aid, emergency driving and water rescue. We are all proud of the voluntary tradition of the mountain search and rescue service. We are a registered charity and rely on donations to run our life-saving public service. There is much work to be done in raising funds to support the work we do. Annual running costs are in the region of £100,000. If you wish to know more, or would like to sponsor us, visit our donations page. Stay safe in the mountains. 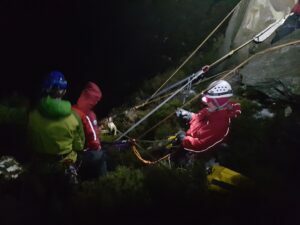 For more information visit the MountainSafe website.